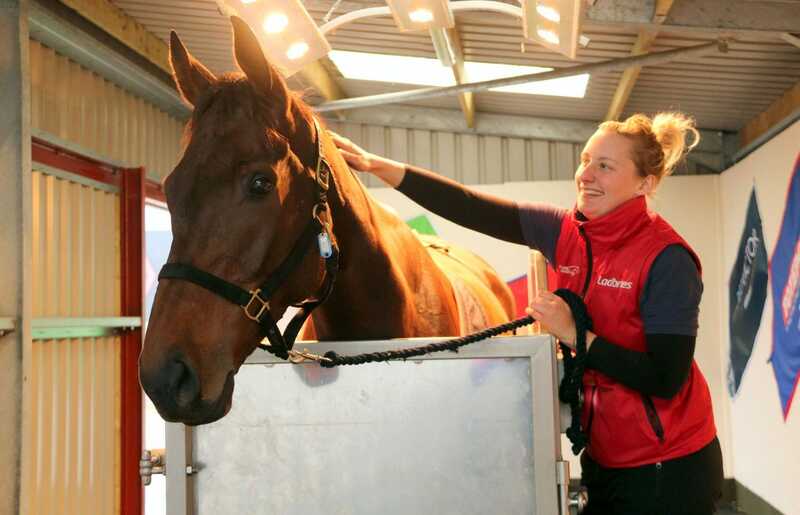 Our Activo-Med Equine Spa has proved to be a vital tool for rehabilitation & performance, and to help our horses achieve their full recovery potential. 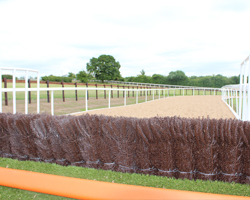 As well as being a useful preventative tool, the Spa can be used for tendon and ligament injuries, inflammation, soft tissue damage, hoof related problems, arthritis, laminitis, concussion, wound healing, maintenance, to support recovery post competition and more. 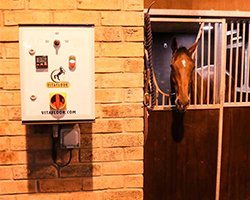 The cold therapy provided by the spa helps to reduce the risk of injury after exercise but also brings rapid relief from pain, bruising, swelling and recent tissue damage as it decreases blood flow to reduce inflammation. 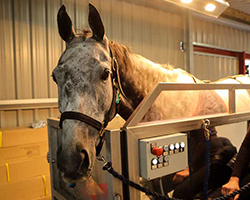 Adding the salt water element provided by the spa helps to reduce swelling further plus can help the natural healing of wounds. 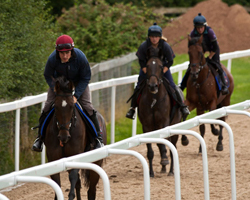 For more information of the Activo-Med Equine Spa please click here.